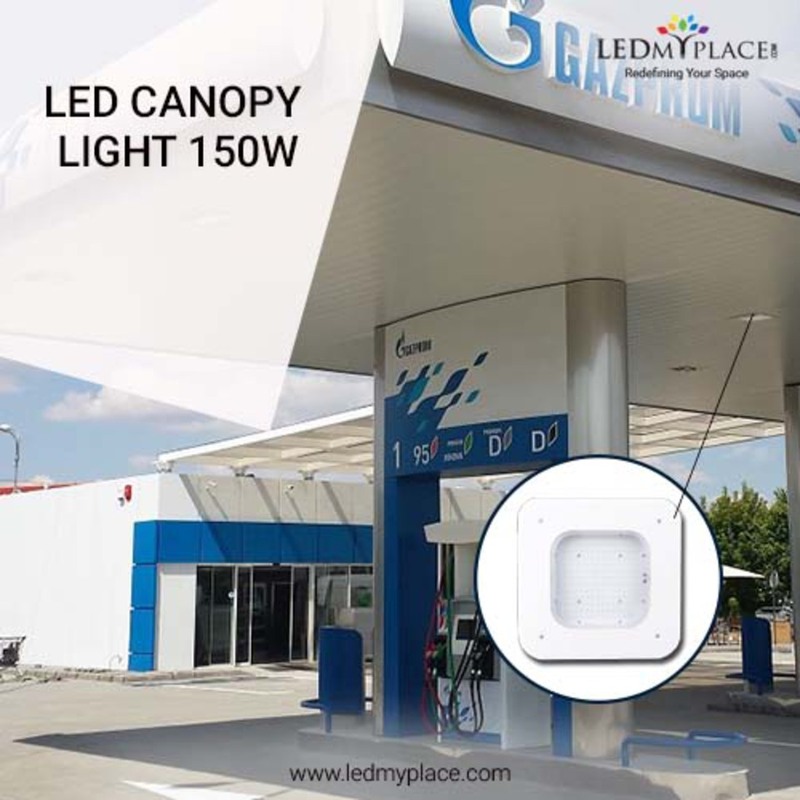 LEDMyplace Introduces you the best replacement for your (MH) metal halide fixtures for your gas-stations, LED Canopy Light 150W designed to provide you the best illumination possible at your places. 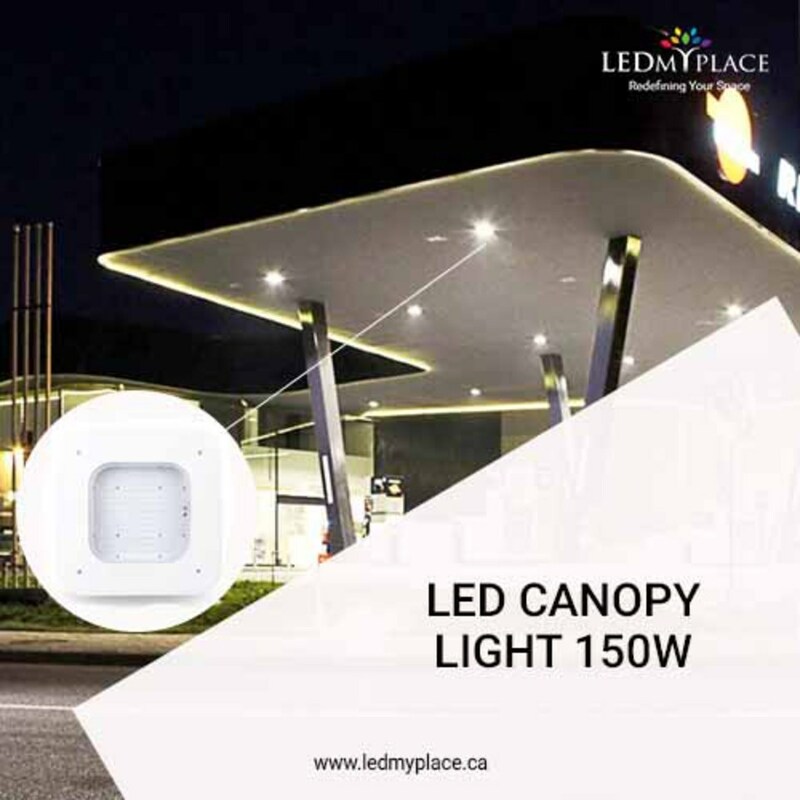 It offers you 17000+ lumens output with 5700K of color temperature and a beam angle of 110-degree of beam angle ensures you the even distribution of lights all over your space. And an IP65 rating makes this LED Canopy Light 150W water and dust protected. By taking care of the environment this lighting fixture doesn't lead any harmful toxic radiation and makes it safe for use. Speak to our customer's experts to know more (888-972-6211).